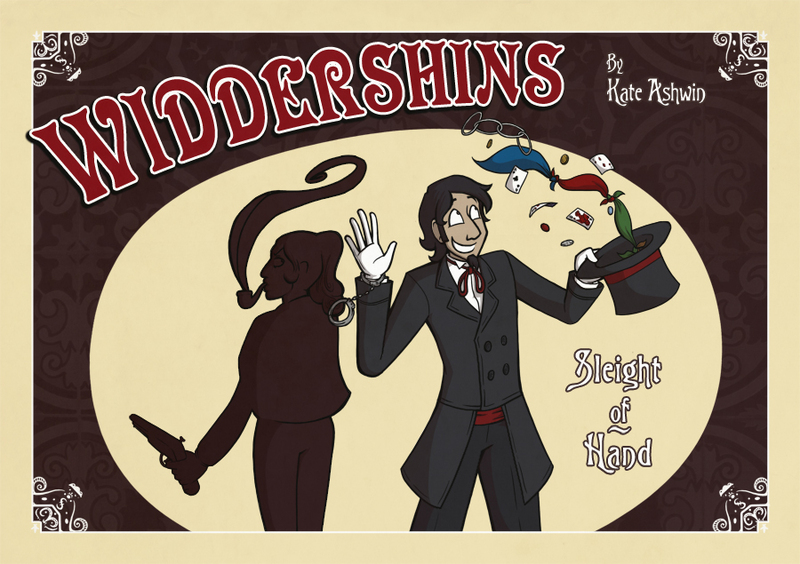 Welcome to Widdershins, a series of Victorian-era adventure stories, set in the fictional town of Widdershins, West Yorkshire- England’s magical epicentre, home to bounty hunters, failed wizards, stage magicians, and more, besides. Hope you have a fun read! Thanks for following me over from Darken! Come back on the 24th for 3 pages, and then a new page every Monday, Wednesday and Friday!